Follow Guest of a Guest Hamptons On Instagram! 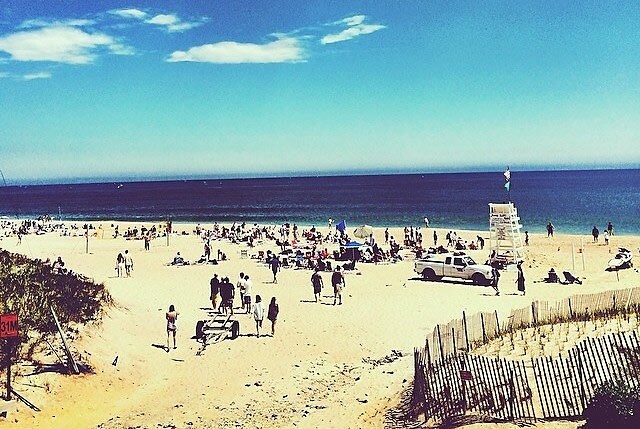 We want to keep you up-to-date on all things Hamptons this summer, which is why we're bringing the sand and sun to Instagram. Make sure to follow us HERE for daily updates on Hamptons nightlife, dining, shopping, and more - you'll be one step closer the best summer ever!